I know I will be late for work this morning. 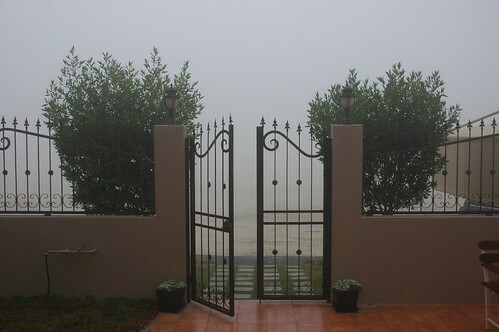 I’m having my morning coffee in the garden…. and perhaps for today only…. WHAT A VIEW! I was late for work this morning – probably like most of the country. 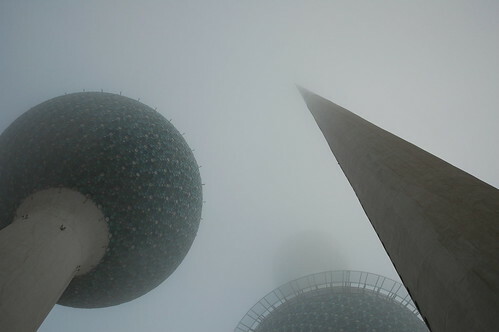 When I finally arrived into Kuwait City, I took a little longer to get a few shots of the foggy downtown. It was a beautiful morning – and this photo was my favourite one out of the bunch.